The Wolf Among Us is Telltale's new episodic title, with the game's first episode available today on 360 and PC, and soon for PS3. 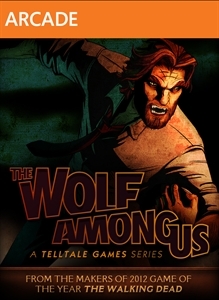 Players will control Bigby Wolf as he sets out to solve issues that involve the fairy tale creatures living in New York. The game is based on the Fables comic series, and these episodes serves as a prequel to the events in the comic. Based on their treatment of the Walking Dead, I'll be giving this game a go, and you should too! 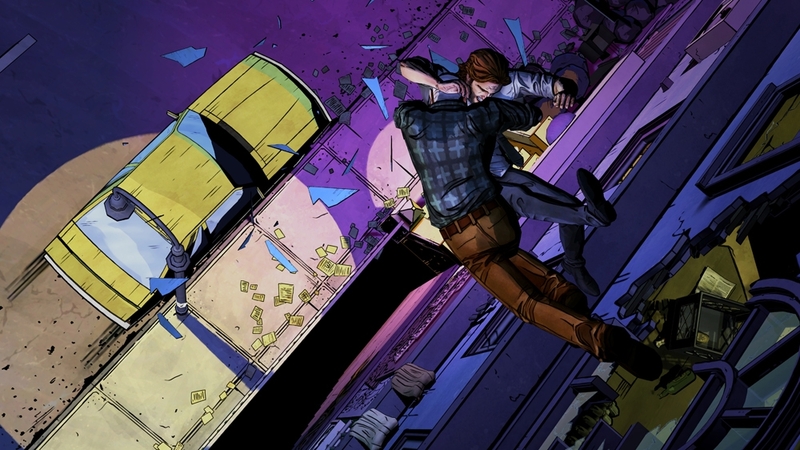 Episodes of The Wolf Among Us will cost $4.99. Episode 1 of the game will require 881.87 MB of space (XBLA Version). 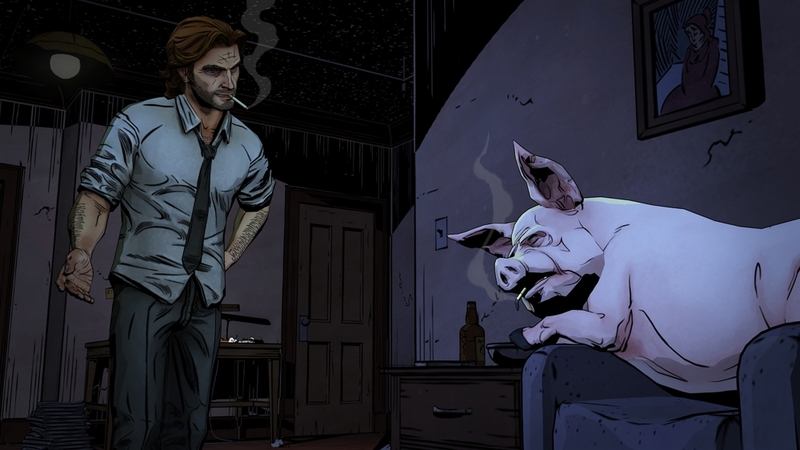 "As Bigby Wolf - THE big bad wolf - you will discover that a brutal, bloody murder is just a taste of things to come in a game series where your every decision can have enormous consequences. Fairytale characters are being murdered in this hard-boiled, violent and mature thriller based on the award-winning Fables comic book series (DC Comics/Vertigo) by Bill Willingham."